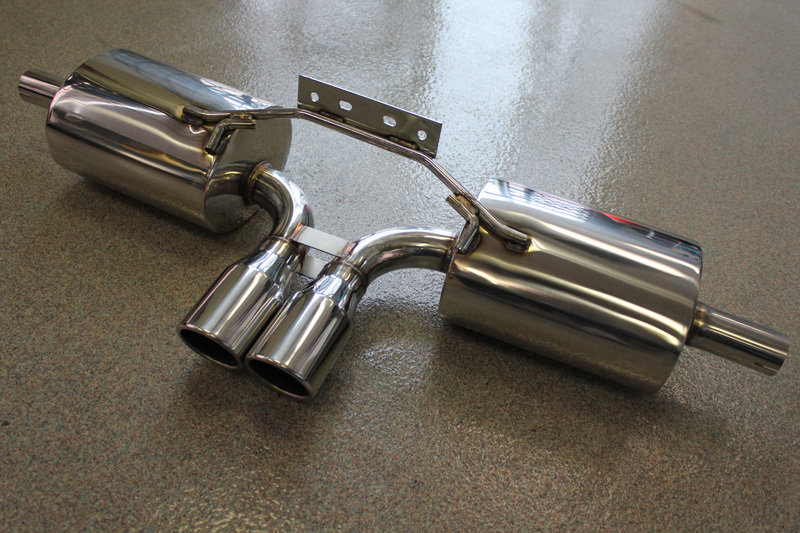 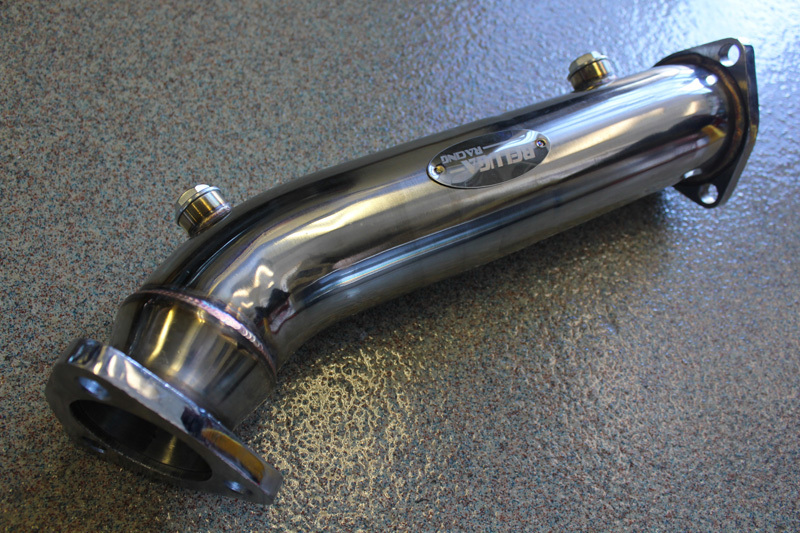 Brand New Beluga Racing Stainless Steel Performance Exhaust System with Dual 114.3mm / 4.5″ Tips. 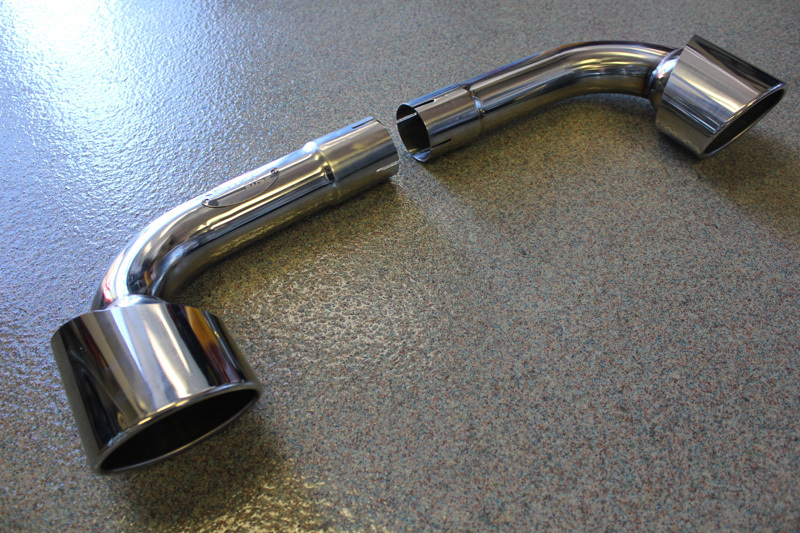 Resonator 2.44″ Diameter Pipe for Aggressive Deep Tone without Drone in Cabin. 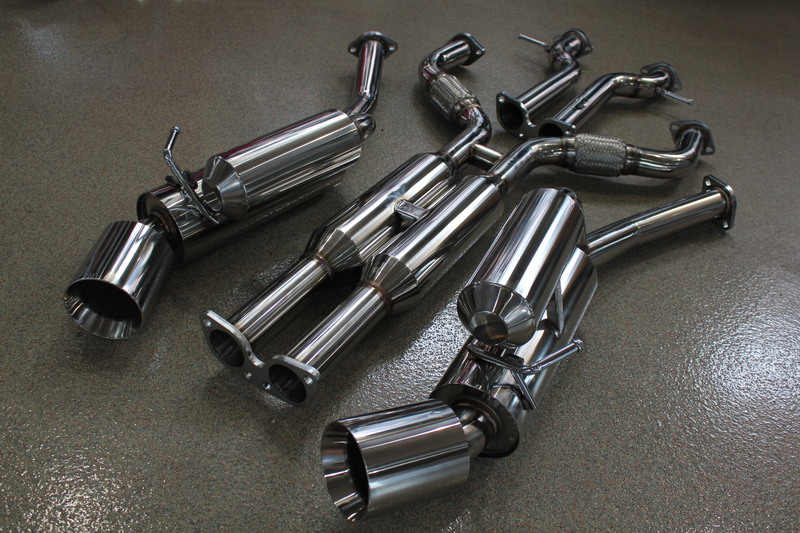 For Nissan 370Z VQ37VHR.